Advertiser.ie - Get your man-bun ready, it's time for 'cool' irregular bingo again! BINGO IS something associated with elderly ladies, not craft beer loving young men who listen to bands that don't even exist yet. Yet, there are hipsters who would love a chance to play the game. For those who have ever had a guilty urge to play bingo, but knew it would destroy their 'cool', they can now do so 'ironically' at Hipster Bingo in the Róisín Dubh this Sunday at 8pm. The MC will be Irish Comedian of the Year 2016 and Róisín Dubh Comedy Clubh MC Steve Bennett. Expect irregular bingo, without the ‘proper’ calls, tie-breakers, laughter, music, sarcasm, impromptu dance, people stuffing an unholy amount of marshmallows in their mouth as they attempt to say ‘I am not a hipster’, ‘Best Hipster Shrug’ competition, mystery boxes, and maybe some Korean pop songs. Prizes will include tickets to music and comedy gigs in Galway, craft beer (and not craft-beer-beer ), vouchers, cabbages, books, sweets, novelties, and more. 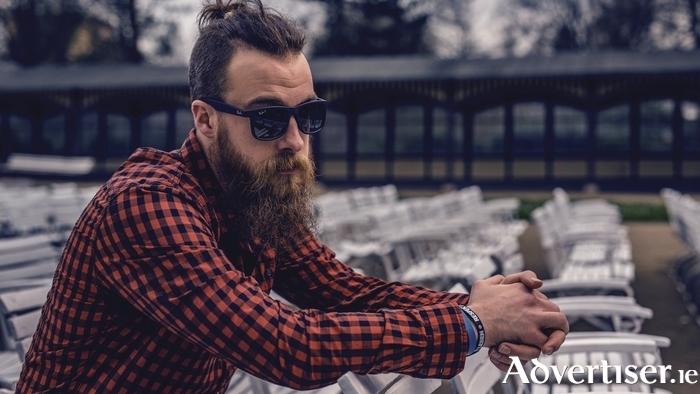 If this sounds like your kind of buzz, then get your man-bun ready, squeeze into those skinny jeans, make sure that quiff is quoffed, have the beard manicured, and don that cardigan. Admission is €5.